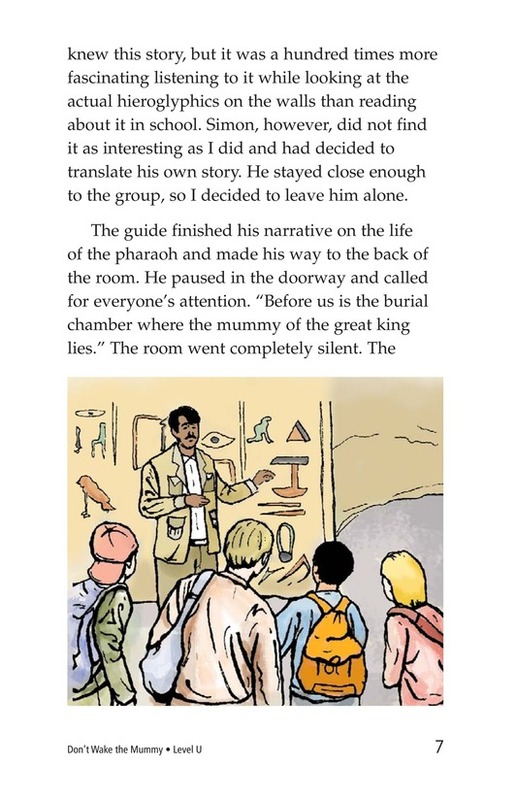 Two fourth-grade students visit an Egyptian pyramid on a class trip. 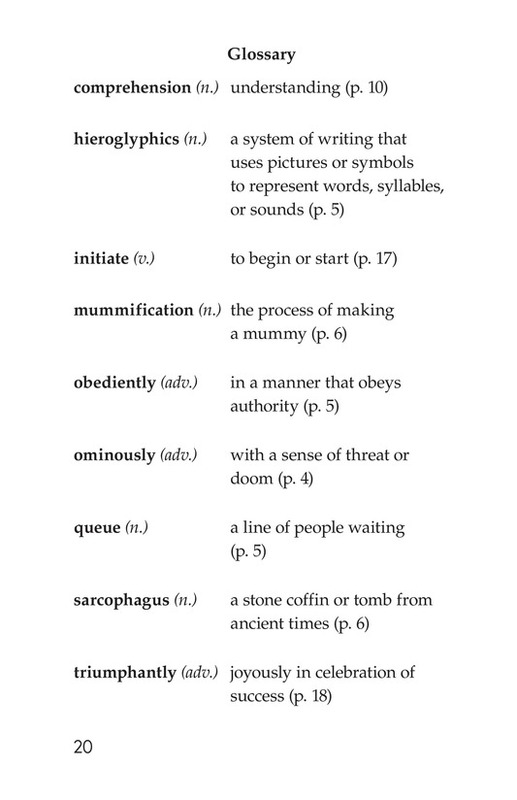 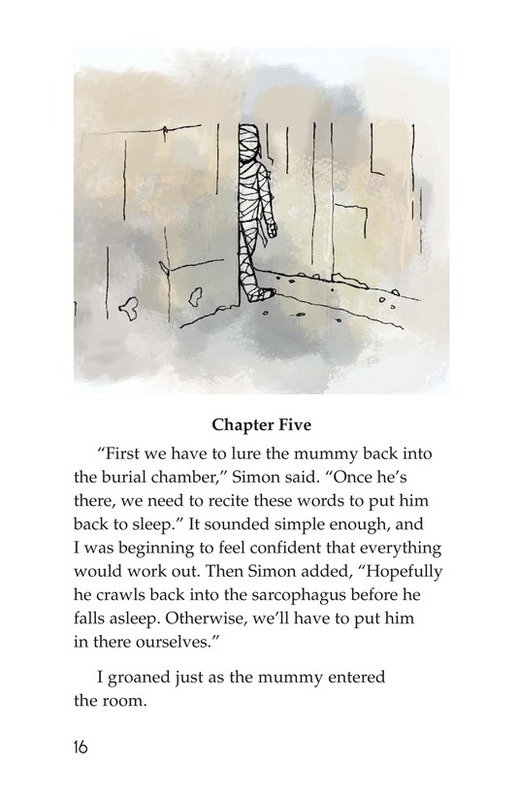 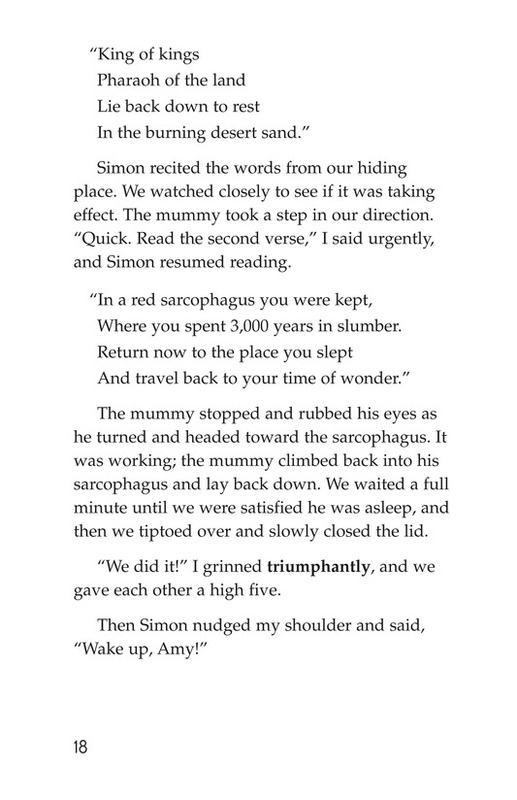 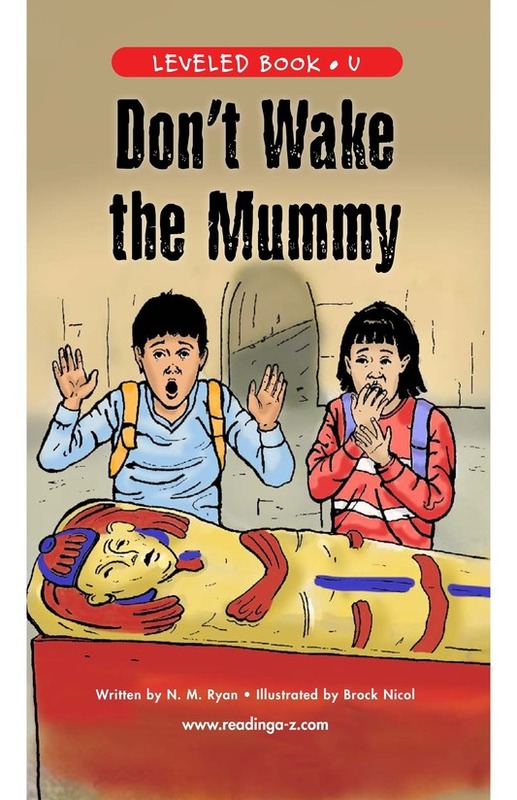 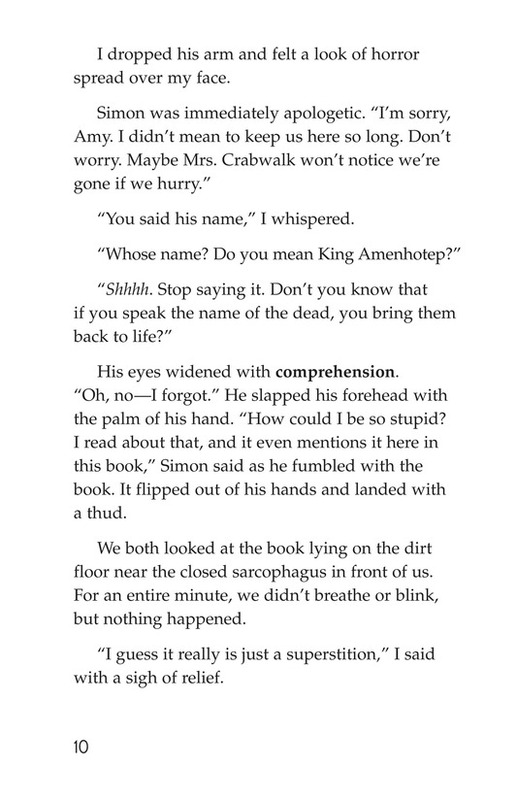 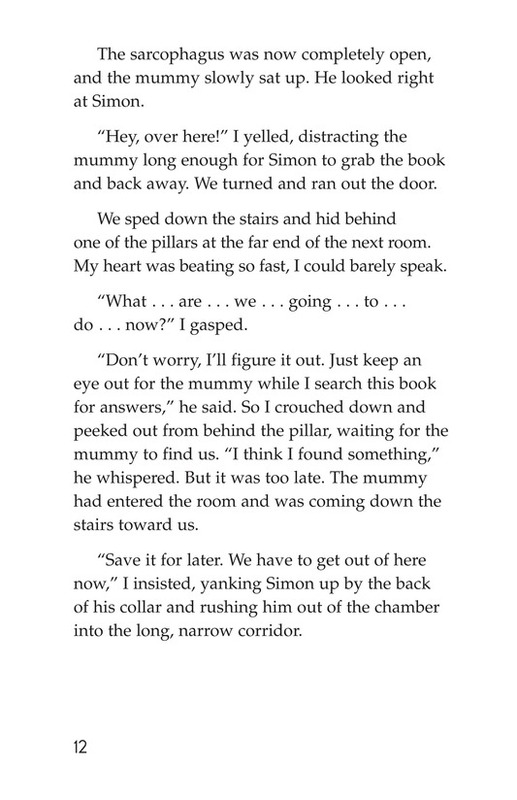 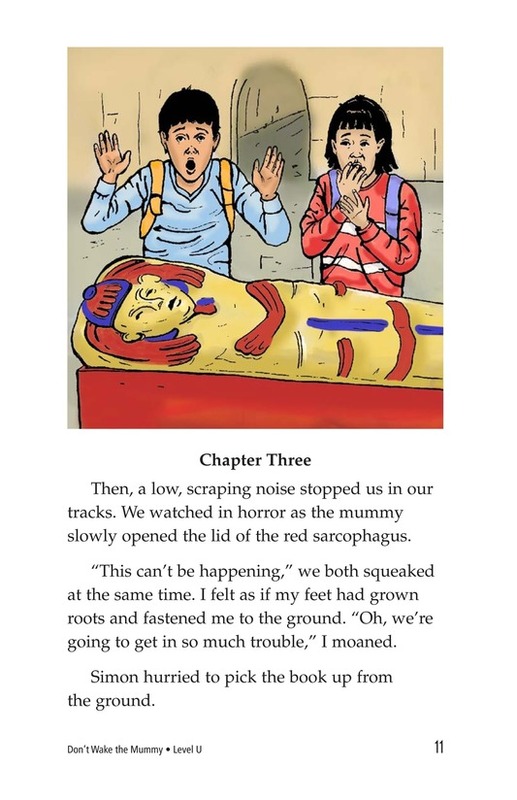 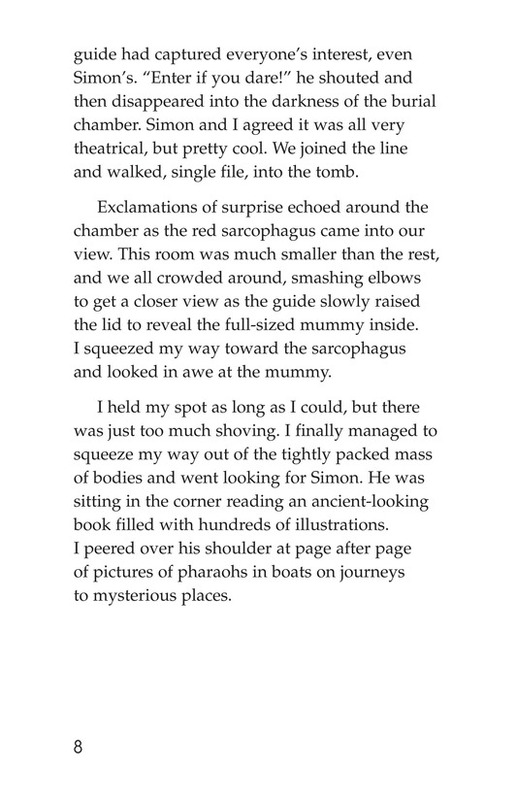 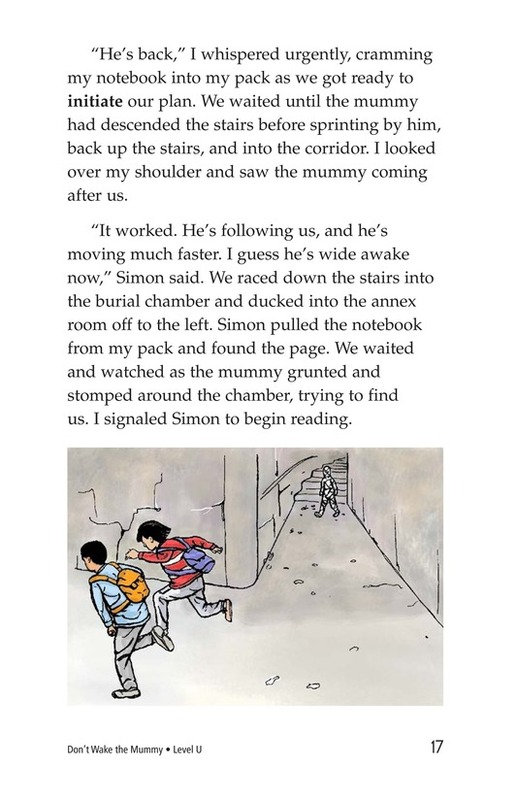 Their exciting adventures begin when they accidentally awaken a mummy entombed in a burial chamber. 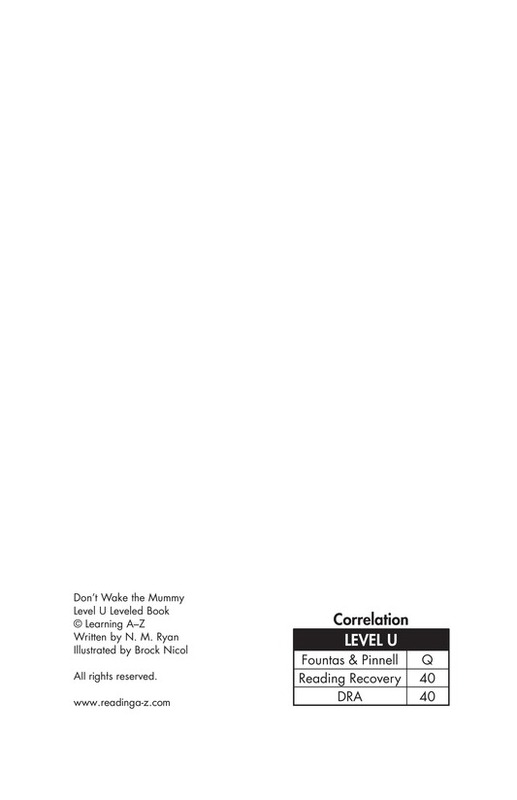 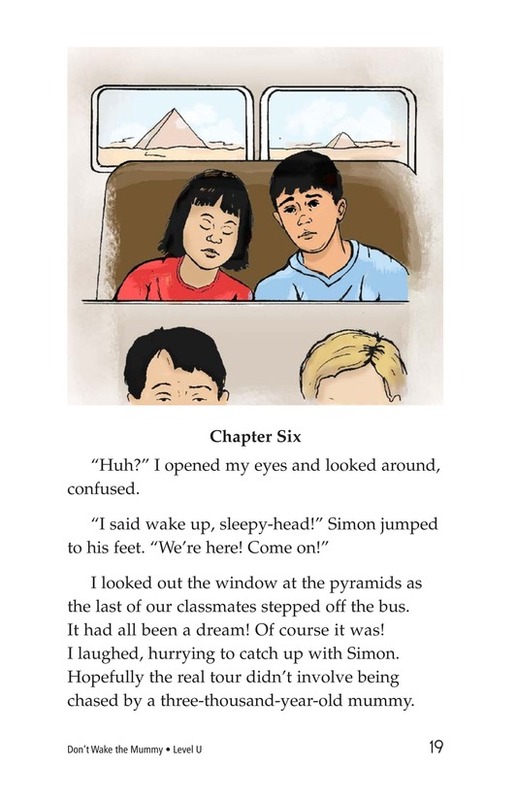 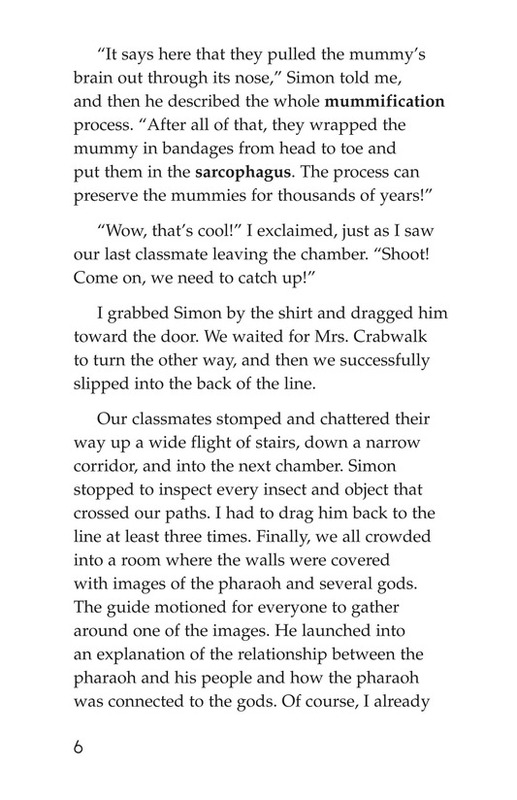 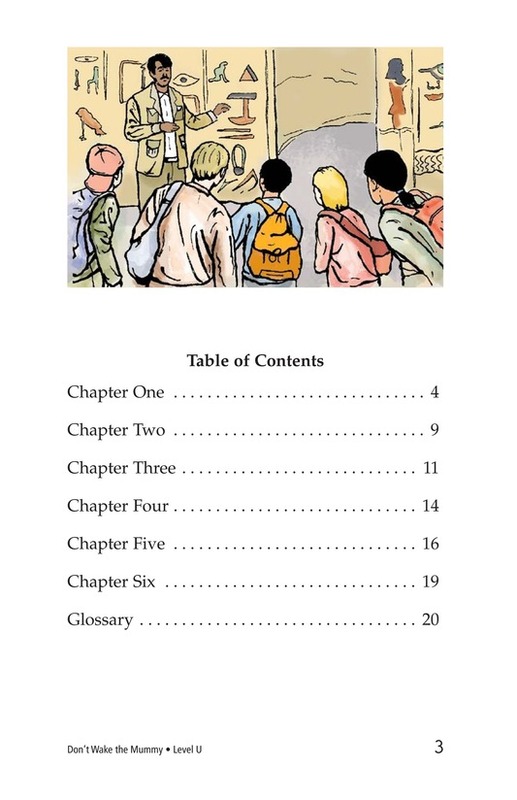 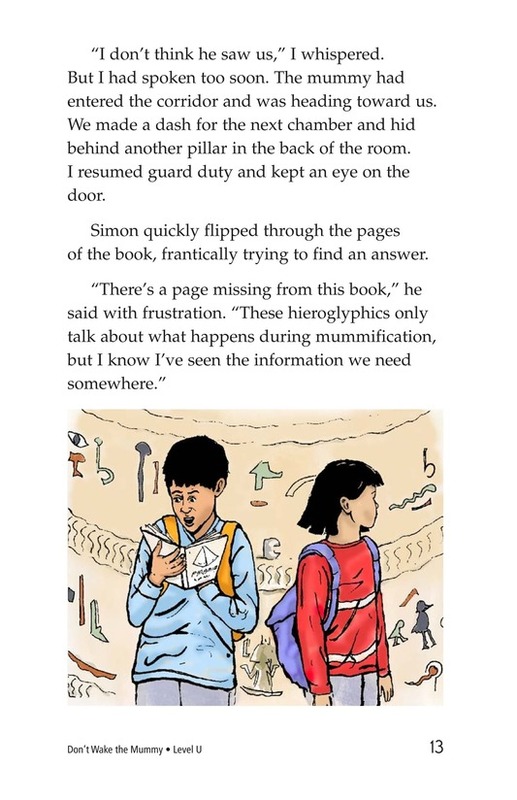 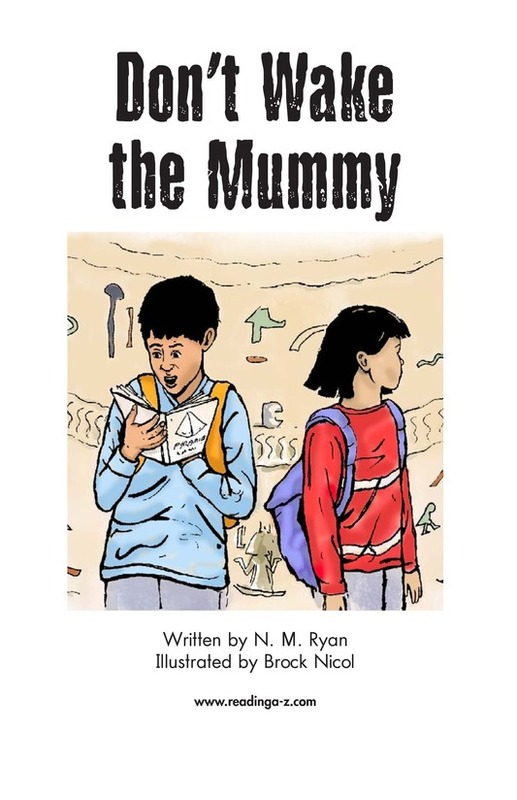 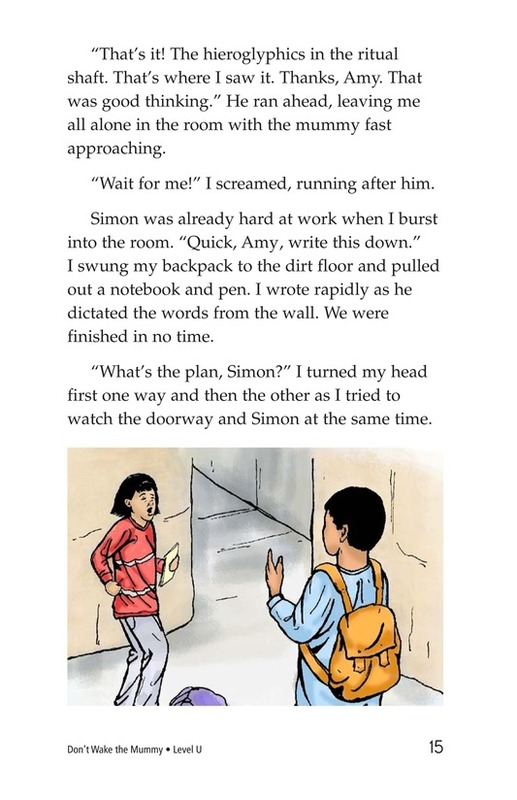 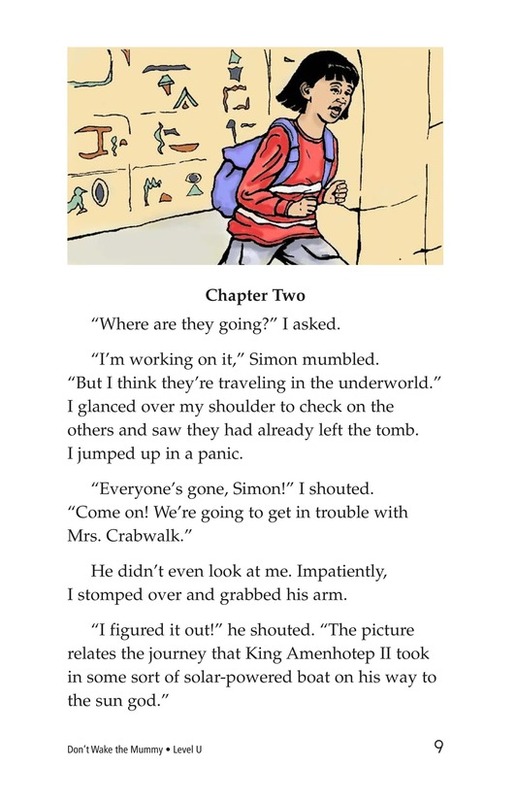 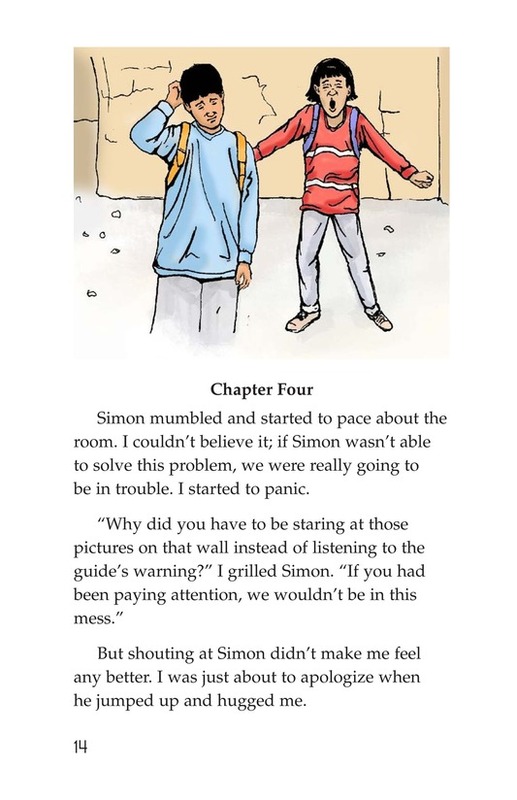 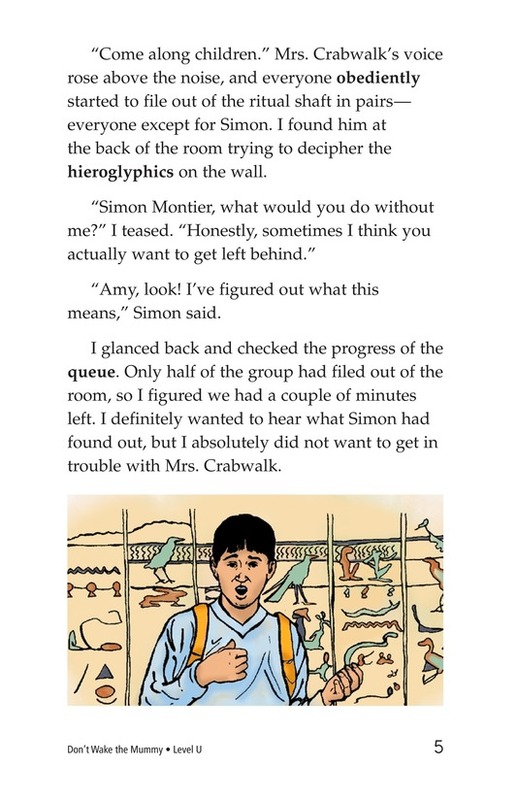 Determined to escape the mummy, as well as stay out of trouble with their teacher, the two classmates put their heads together to come up with some clever solutions.